(7) as the advancement of the Internet technology has enabled any person to publish his/her opinions and disseminate messages to the public easily and at a very low cost, whether it has any plan to conduct a review to see if the provisions relating to EAs under Cap. 554 still suit the present circumstances; if it does, of the details; if not, the reasons for that? The Legislative Council (LegCo) general election will be held in September this year. The Electoral Affairs Commission (EAC) has drawn up a new set of the Proposed Guidelines on Election-related Activities in respect of the LegCo Election (the proposed guidelines) for the upcoming LegCo general election and any by-elections to be held afterwards. The proposed guidelines were published in March for public consultation, with the consultation period ending on April 1. The EAC will issue the finalised guidelines in June. According to section 2 of the Elections (Corrupt and Illegal Conduct) Ordinance (ECICO), “election advertisements” (EAs) means any form of publication published for the purpose of promoting or prejudicing the election of any candidates at an election, and “election expenses” means expenses incurred before, after or during the election period, by or on behalf of a candidate for the purpose of promoting the election of the candidate or prejudicing the election of other candidates. As mentioned above, according to section 2 of the ECICO, “EAs” means any form of publication published for the purpose of promoting or prejudicing the election of any candidates at an election. As such, messages published by web surfers through social media for the purpose of promoting the election of a candidate/list of candidates or prejudicing the election of other candidates/lists of candidates will be regarded as EAs. However, if web surfers merely share or forward different candidates’ election campaigns through internet platforms for expression of views and do not intend to promote or prejudice the election of any candidates, such sharing or forwarding will not normally be construed as publishing EAs. However, if web surfers are instructed by the candidate or candidates on the list or his/her/their election helpers to share or forward the election campaigns through internet platforms with the intention to promote or prejudice the election of a candidate or candidates at the election, such act will be regarded as publication of the candidate’s or candidates’ EAs and any costs incurred will have to be included in the election expenses of the candidate/list of candidates. According to the provisions on election expenses stipulated in the ECICO, for the EAs published by a candidate through on-line platforms, the production and operating costs including internet service fees, on-line advertisement design fees, etc. should be counted towards the candidate’s election expenses and be clearly declared in his/her election return. As provided in EAC’s election guidelines, whether a particular item of expenditure should be regarded as an election expense is a question of fact to be answered in the circumstances of each case. Each case should be determined by reference to the purpose behind the expenses, taking account of the nature, circumstances and context of the expenditure. Candidates should consult their legal advisers if they have doubt as to whether an expenditure item should count as an election expense. To facilitate candidates to fill out the election return, since the 2015 District Council ordinary election, the Registration and Electoral Office (REO) has produced a guide and video on how to complete the return for reference by the candidates so as to provide them with more specific and detailed guidance on frequently asked questions such as how to calculate election expenses. Besides distribution to candidates, the guide and video for the 2015 District Council ordinary election were also uploaded to the relevant election website. The same arrangement will be made by REO for the 2016 LegCo general election. The ECICO is enforced by the Independent Commission Against Corruption (ICAC). 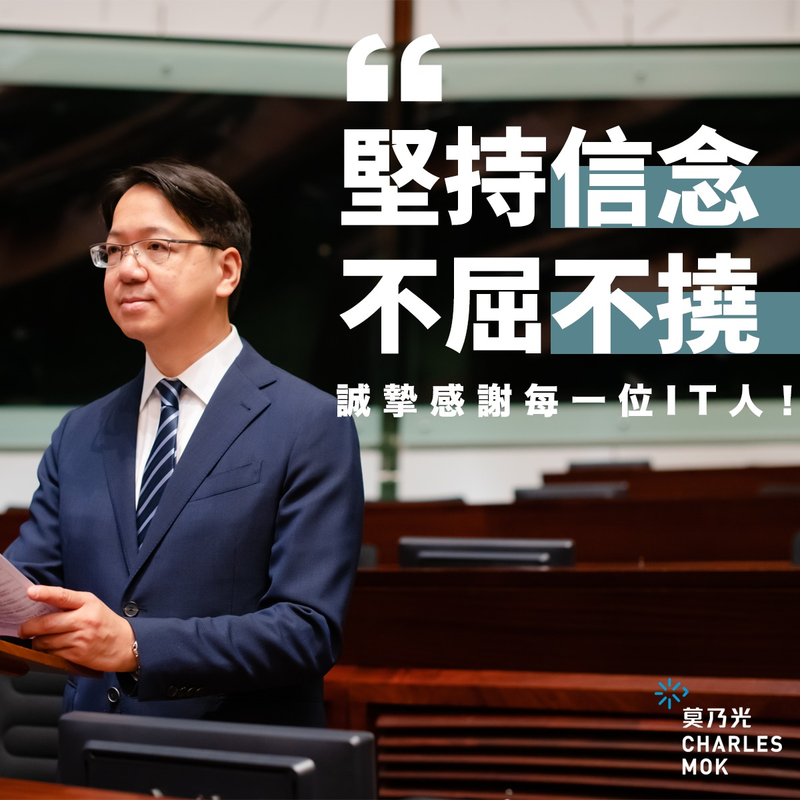 For complaint cases relating to the publication of EAs through disseminating messages on internet social networking platforms and involving violation of the ECICO, one complaint was received by ICAC in the 2008 LegCo general election and the 2012 LegCo general election respectively. After investigation, neither complaint was substantiated. The views of LegCo members and the general public, as expressed in the public consultation on the proposed guidelines, in relation to EAs disseminated through the internet and the expenses so incurred are noted. We will carry out study on the relevant regulatory regimes in overseas jurisdictions.